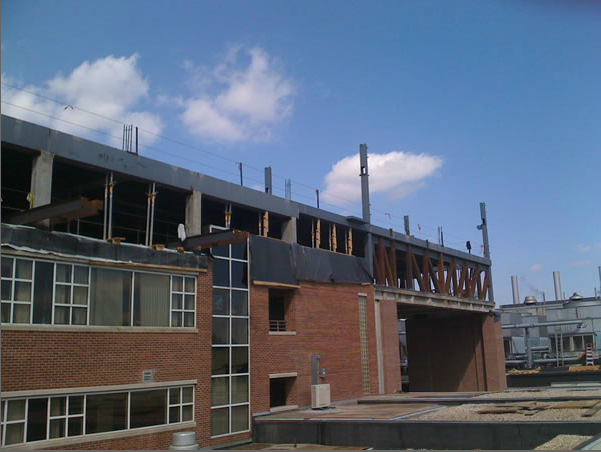 According to a recent article in Fierce Healthcare, US hospital construction is booming. 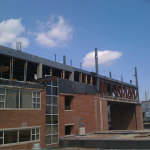 States including Ohio, Kansas, New Jersey, Tennessee, and Maine are all planning hospital construction projects, many which will begin in 2014. The construction and growth is due to assessing the needs of the population and finding a changing demand in healthcare services. According to the article, New Jersey’s population is aging more rapidly than the rest of the country and is therefore focused on building more outpatient services. 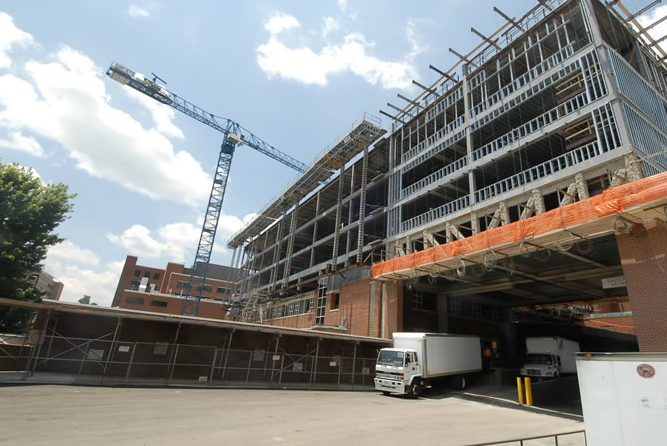 In Ohio the state is upgrading its hospitals to better reflect patients’ needs as well as updating to keep pace with advancing science. And other hospitals are expanding to keep up with a growing population. At Macuch we’re always excited to hear about more construction projects and we suspect that as the economy continues to improve more hospitals will be able to start construction projects, even our neighboring county, Columbia County, is starting the process to build a new hospital. 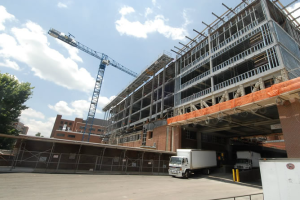 As a full-service steel provider we have helped build hospitals from the ground up, whether it’s providing rebar or our installation services our Family of Steel can handle it all. 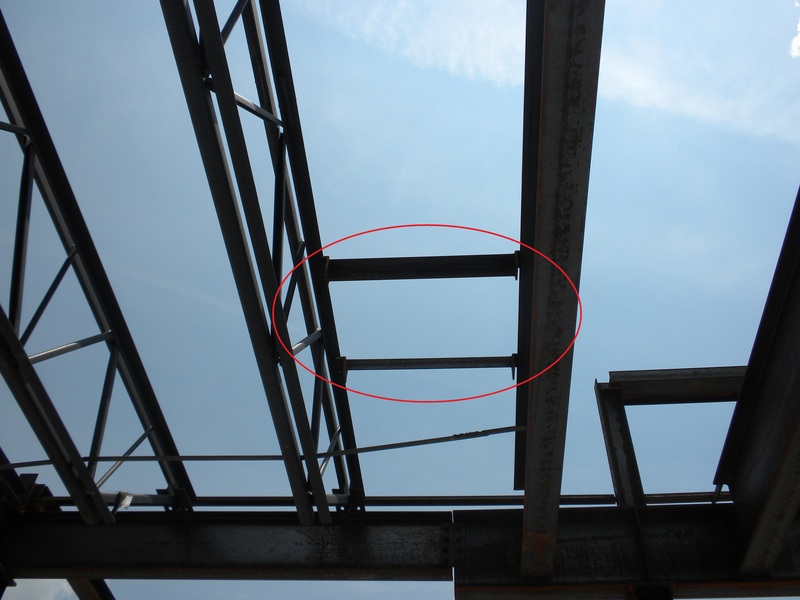 To learn more about steel services and to view past projects, visit our website.